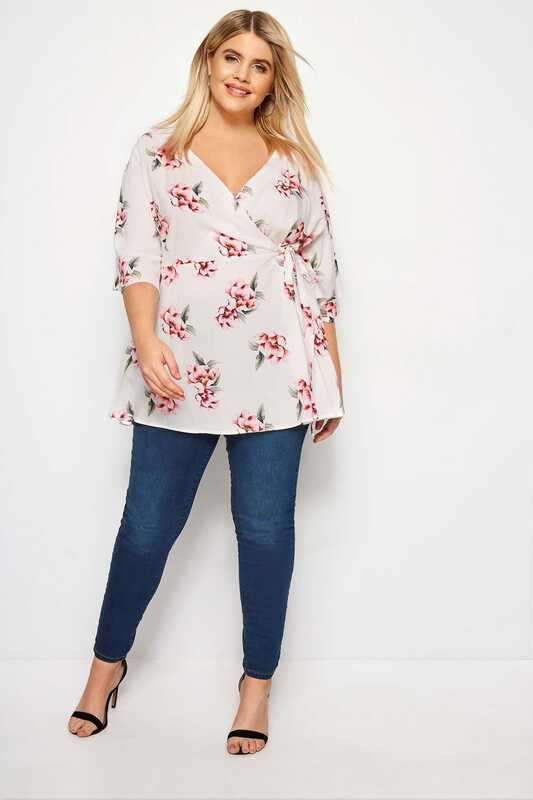 Create timeless style with this gorgeous blouse from Yours London. 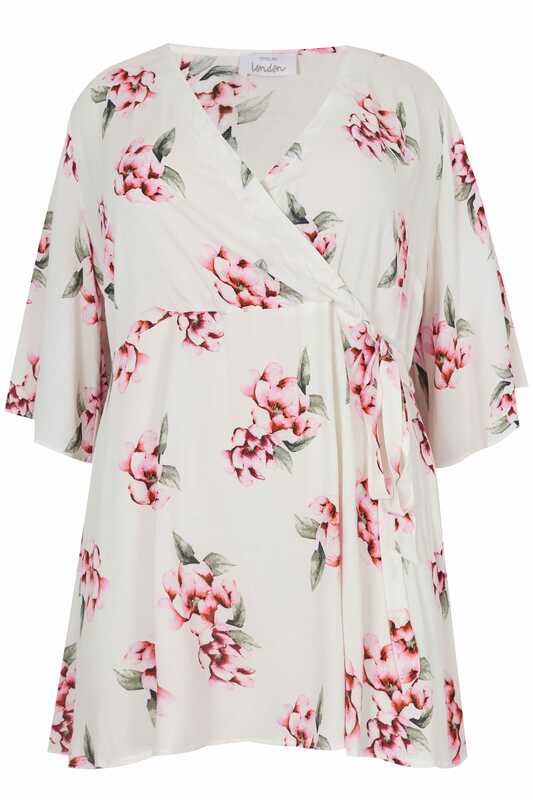 Flattering in a wrap style with a tie fastening, it features a deep v-neckline for increased feminine appeal and finishes with floaty kimono sleeves. Style with denim for off-duty days, or style it up with a pair of tapered trousers and courts for the office. 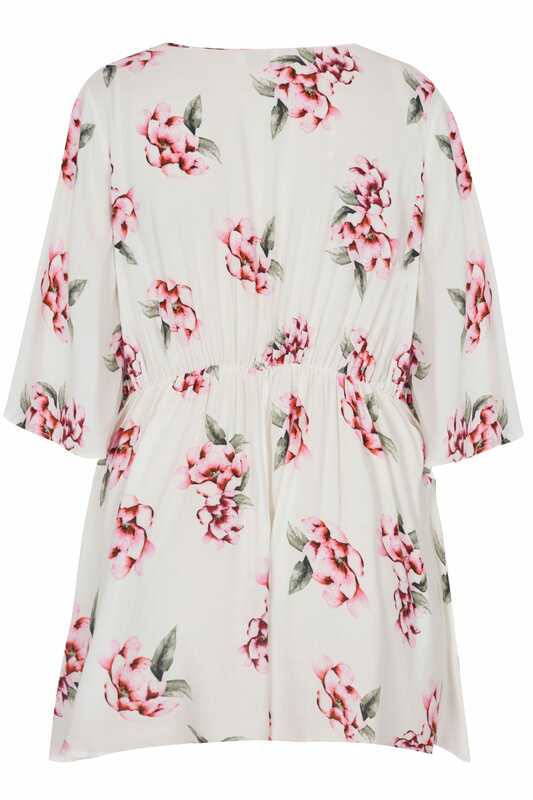 Flourish in florals from day-to-evening.